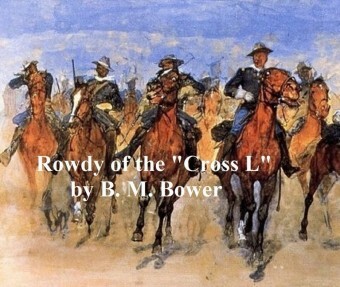 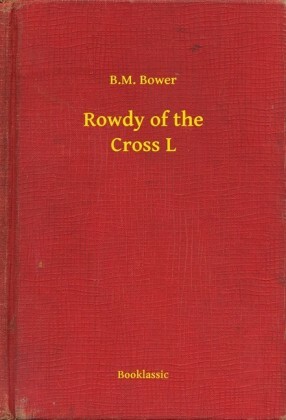 This short but engaging novel contains all of the elements that made B. M. Bower's books a mainstay of the genre of classic Westerns. Rowdy Vaughn is a goodhearted but somewhat uncouth range rider whose attempts at wooing the local schoolteacher are hampered by a longstanding blood feud. 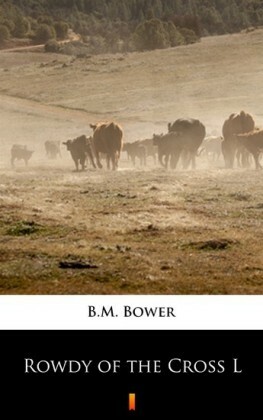 Meanwhile, Rowdy's boss is struggling to keep his herd alive during a brutal drought. 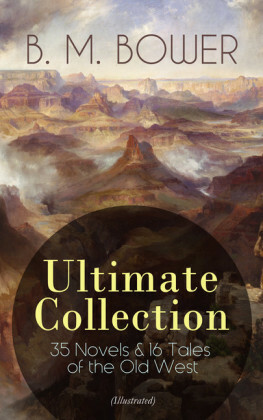 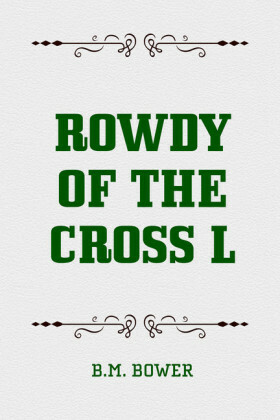 It's a little slice of life in the untamed West that is sure to please Western fans.